Authorities confirm that 74 people were killed and two others were injured in an accident at a power plant in China’s eastern Jiangxi province. Search and rescue operations are nearing completion. The accident took place in the city of Fengcheng early on Thursday morning. More than 60 people were working on a platform and a dozen more were on the ground waiting for their 7 a.m. shifts to begin when the platform of the power plant’s cooling tower, which was still under construction, collapsed. President Xi Jinping and Premier Li Keqiang have urged local authorities to spare no effort in the rescue, treatment and follow-up work. 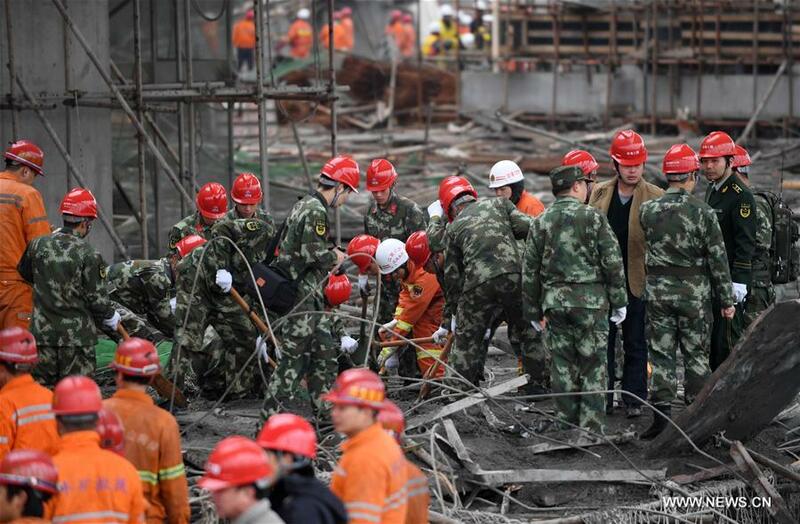 More than 300 rescuers, two drones and seven cranes are involved in the search for victims. As of 10 p.m. Thursday, 68 victims had been identified. “When we arrived at the scene, we began using sniffer dogs, drones and life detection instruments to search for workers in the scene, covering 5,000 square meters. The scene is divided into seven areas. 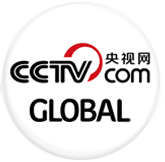 Two rescue teams are taking turns to conduct operations in each area,” said Wang Gufeng, Yichun City Fire Detachment, Jiangxi Province. 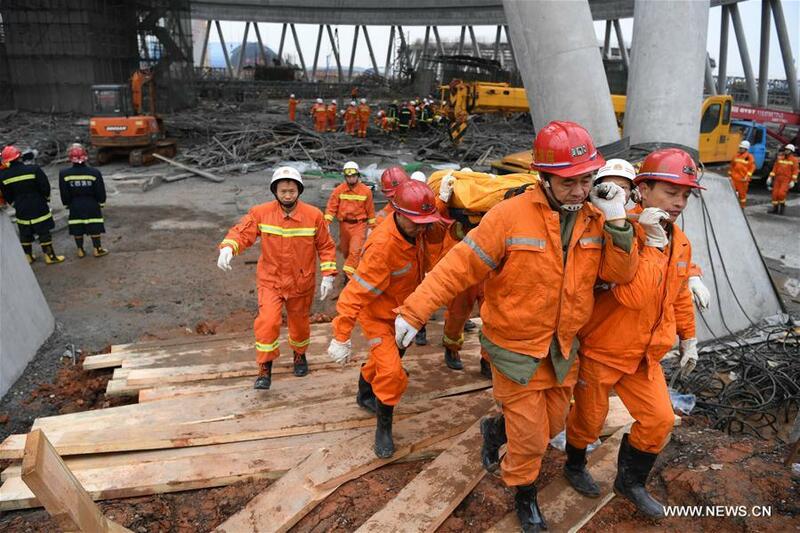 Rescuers work at the accident site at the Fengcheng power plant in Yichun City, east China's Jiangxi Province, Nov. 24, 2016. 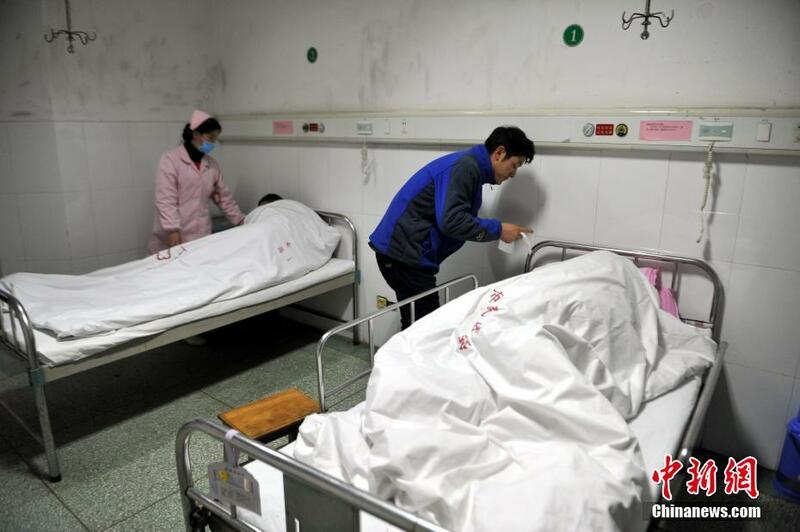 Meanwhile, the two who were injured were sent to Fengcheng City People’s Hospital Thursday morning and are receiving treatment now. According to the hospital, their injuries are not life-threatening. The two male injured workers are aged 45 and 59. One has been diagnosed with head trauma, while the other has several contusions. The hospital sent rescue teams and ambulances to the scene as soon as they received the report. In addition, medical staff have been transferred from surrounding cities to take part in the rescue operation.